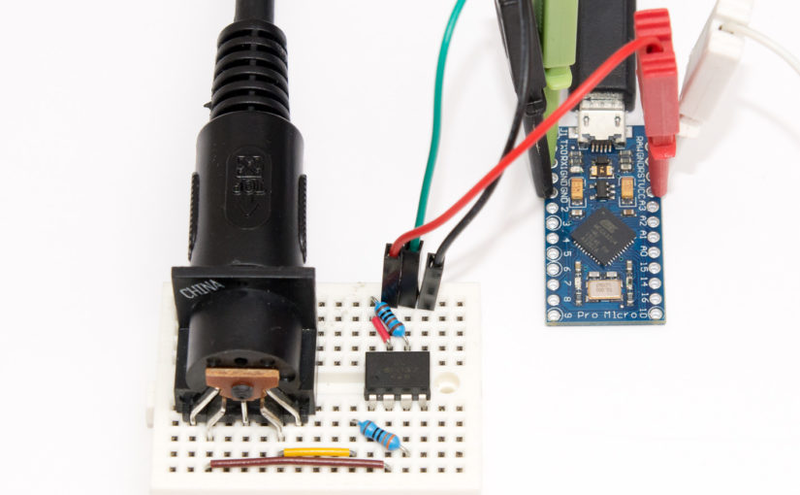 USB MIDI adapter with ATmega32u4 « Adafruit Industries – Makers, hackers, artists, designers and engineers! Thanks to Joonas for sharing! Read the full post here.